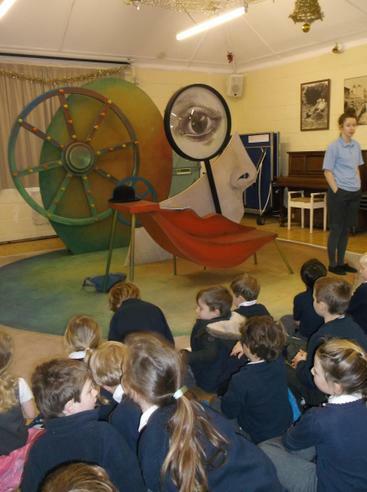 We were very pleased to be able to welcome Theatre Alibi back to our school today. 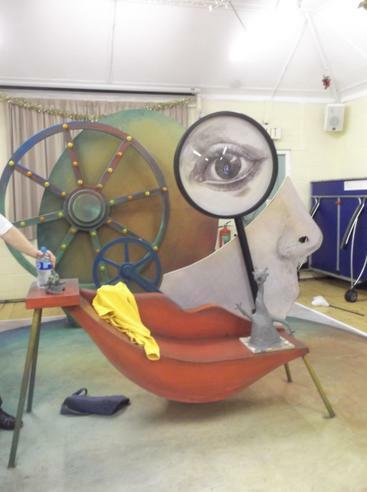 Children and staff were treated to a delightful performance of 'Olive and the dream train' which tells the story of Olive, who spends her life day-dreaming and whose day-dreams take her on some wonderful adventures! 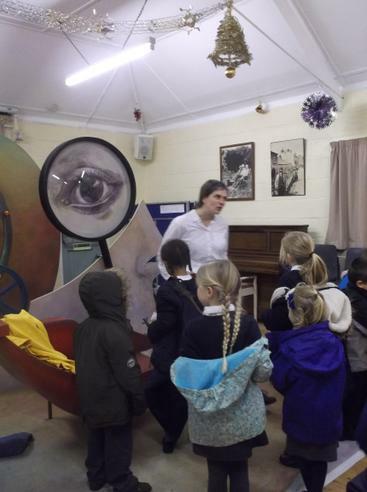 Everyone had a thoroughly enjoyable morning and we can't wait to welcome Theatre Alibi back to our school again.